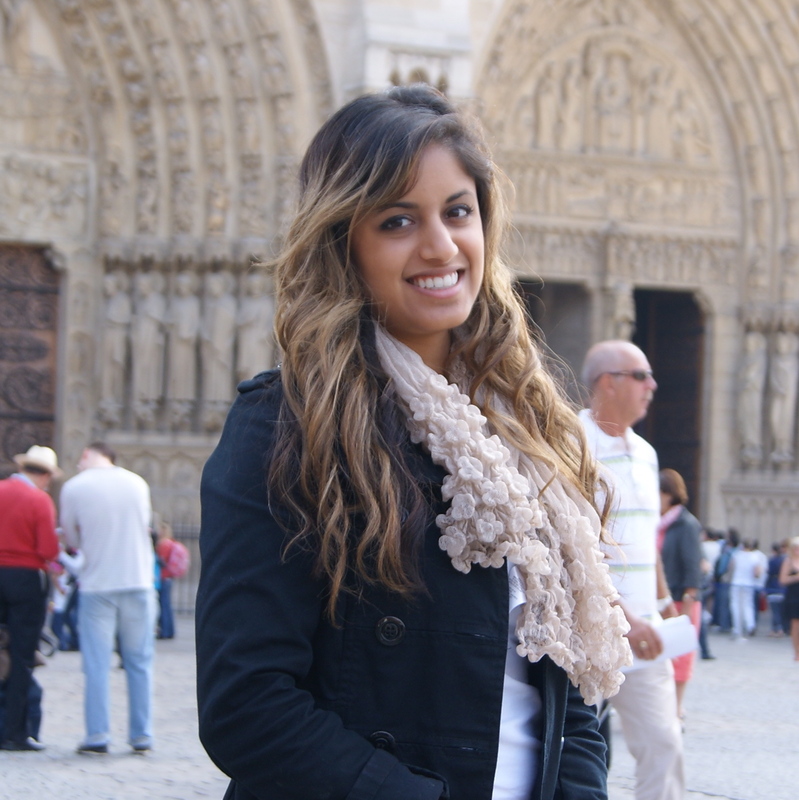 Trishna Kamath graduated with a Master of Science in Physical Therapy from the University of Toronto after obtaining an Honours Bachelor of Kinesiology degree from McMaster University. She has a special interest in concussion management and is a certified SHIFT® Concussion Management program provider. She has obtained postgraduate training in athletic taping/kinesiotaping, acupuncture, movement syndromes and the treatment of various musculoskeletal injuries. She has been a member of the Canadian Physiotherapy Association and the Orthopedic and Sports Divisions since 2010. Trishna has personal experience with sports injuries resulting from an active childhood in traditional and rhythmic gymnastics and dance. This has sparked a keen interesting in early intervention for the correction of impairments and injury prevention. As a therapist, Trishna believes in building long-term relationships with her clients that fosters trust and focuses on the attainment of their goals. Her philosophy is that clients will best achieve their goals through active participation in rehabilitation, and that the first step is a thorough understanding of their condition, contributing factors and prognosis. Her physiotherapy practice involves a combination of manual therapy, soft tissue techniques, and individualized exercise programs to attain the best possible outcomes. A strong believer in education, Trishna has been teaching at Seneca College since 2011 and has presented her research in the area of paediatric motor learning at conferences in Ontario. She is actively pursuing ongoing post-graduate training in manual therapy, exercise prescription and postural correction. In her spare time she keeps active by participating in yoga classes, dance and running.